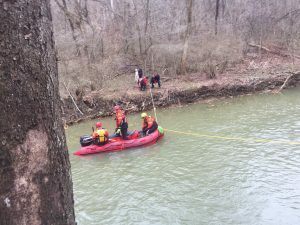 Saturday afternoon, the Monroeville Fire Department dive team was requested to assist North Huntingdon Township, Westmoreland County, with the search for a report of human remains seen in a creek. Units operated for several hours before calling off the search for the night. 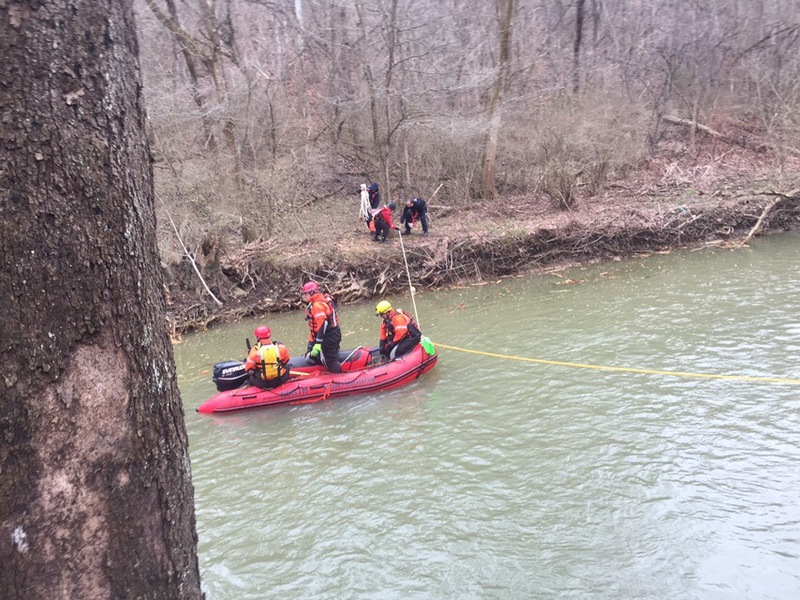 The search resumed Sunday morning, and continued throughout the day. Squad 1 and the Chief responded from Station 1. Other Monroeville units included Rescue 6, Utility 6 with the dive trailer, Command 32, and Chief 60. Station 1 maintained staffing throughout the duration to handle our routine fire and EMS responses.